Our RICS Chartered Surveyors carry out most types of house surveying service you need. Property Surveying Surveyors can help you decide whether to buy a new property or assess any problems in an older property you are purchasing. Serving the whole of England and Wales our community of Independent Chartered Surveyors are here to help you. Our group of Independent RICS Chartered Surveyors carry out most types of property surveying service you need. Property Surveying Surveyors can help you withy a new property or assess any problems in the home you already own. These are sometimes called single fault assessments. Serving mainly England and Wales, you get to speak directly to the local director to establish the service you require and obtain a competitive quote. 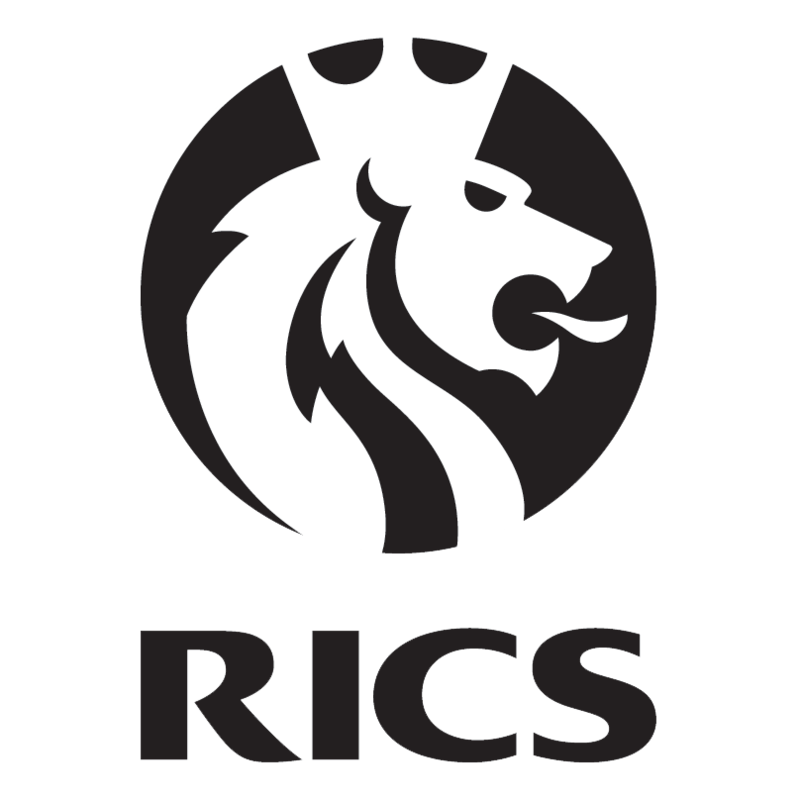 Our RICS Chartered Surveyors carry out most types of building and property surveying service you need. The chartered surveyors within the marketing group inspect both commercial property and residential property. For whatever kind of property you need inspecting or advice with, call us for a quote or contact us via the form on this page. At Property Surveying Chartered Surveyors many of our chartered surveyors are registered property valuers. 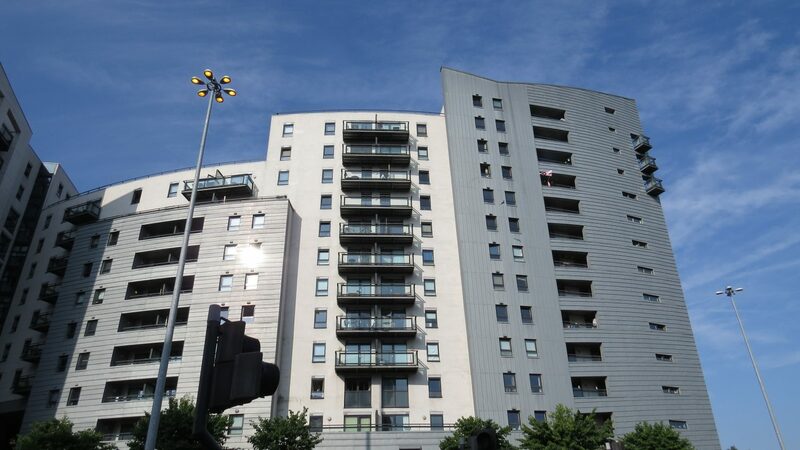 They are able to provide valuations on all types of residential property for a variety of purposes across the UK and can often provide valuations for commercial property as well. Buildings reinstatement valuations should be carried out for all properties a minumum of every 5 years. We also carry out these individually as well as usually with each building survey undertaken. These are carried out in accordance with the RICS (Royal Institution of Chartered Surveyors) “Red Book” or for the client’s appropriate purpose. Our RICS Chartered Surveyors carry out most types of property surveying service you need. Property Surveying Surveyors can help you buy a new property or assess any problems in the home you already own. 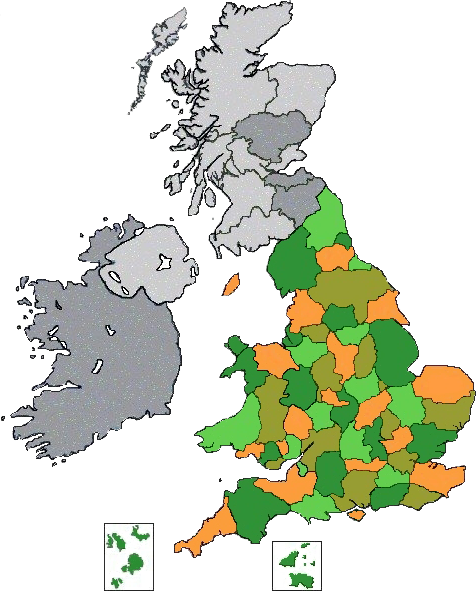 Serving most of the UK including London, Cardiff, Liverpool, Manchester, Birmingham, Newcastle, Sheffield, Nottingham, Derby, Brighton, Taunton, Exeter, Southampton, Winchester, York, Lancaster, and across England and Wales from Berwick upon Tweed to Penzance and from Rye to Anglesey or Carlisle. Call us and we can help you! Under the Party Wall etc. Act 1996, every ‘adjoining owner’ is subject to the provisions of the Act when one person carries out work on their home. In a typical domestic property scenario this is usually limited to one or two parties. Larger commercial developments can encompass many freehold properties and tenanted properties. The notices and recording of condition should always follow the protocol of the Party Wall Acts. 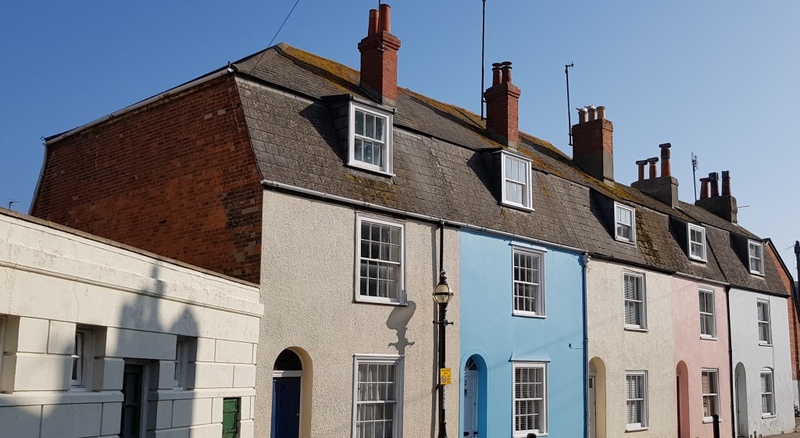 Our surveyors often act for the party carrying out the building works, as joint surveyors acting to make sure matters are appropriately dealt with as well as for the neighbouring property owners to protect their interests. Property Surveying is an independent network of Chartered Surveyors covering England, Wales, the Isle of Man and the Channel Islands. We provide expert, tailored advice on all property and building types. These include residential and commercial buildings, for our clients. When purchasing your new home for instance, the right survey by a qualified Chartered Surveyor can help you make an informed final decision on a property. If your chartered surveyor identifies any significant defects in the property being inspected, your professional survey report may help you drive down the purchase price. Party Wall surveys and awards for residential and commercial properties as well as schedules of condition and dilapidations can be carried out to assist you. See our list of surveying services provided below. We carry out building surveys to suit every property and budget. With our dedicated chartered surveyor’s extensive knowledge of Property Surveying, we provide comprehensive, quality advice you can trust. Our emphasis is on guiding you all the way through your property purchase or job, getting to help you and the property on an individual level.